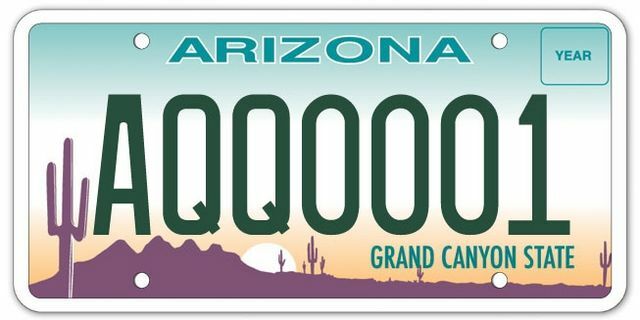 Rumor has it these are mountains on the Arizona's license plate? Found this lil nasty outside my back door. Thanks for visiting! Good Day!